Junior rugby teams from across Norfolk kicked off the first Prima Tiger Cup festival of the season at Diss RFC. 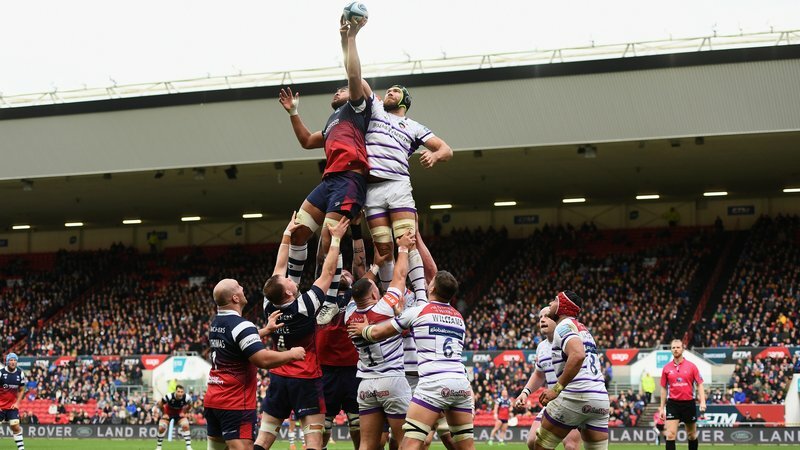 Supported by Prima Solutions of Loughborough, the Prima Tiger Cup is a free-to-enter contact-based fun event open to all clubs at under-10 level (RFU defined). In the festival’s 25th anniversary season, the opening event welcomed teams from Beccles, Crusaders, Ipswich, North Walsham, Norwich, Oundle, Southwold, Stowmarket, Swaffham, Woodbridge, Wymondham and hosts Diss. 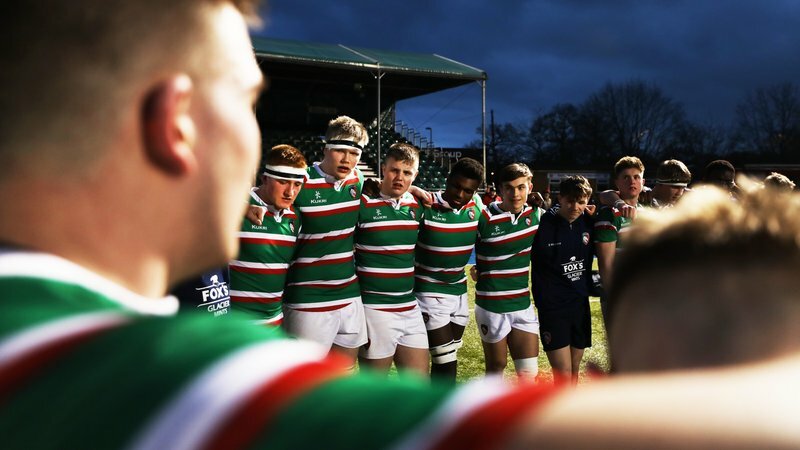 Taking place across Tigers academy regions, coaches look to identify clubs who demonstrate the true ethos of the game under our event criteria in keeping with the RFU Age Grade Rules and guidelines. 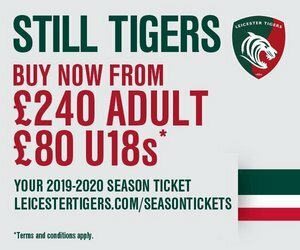 Woodbridge and Oundle will join us at Welford Road taking part in the Prima Tiger Bowl festival when Tigers face Worcester Warriors in the Premiership Cup in November, whilst Ipswich and Beccles will play in the Prima Tiger Shield at the same fixture. 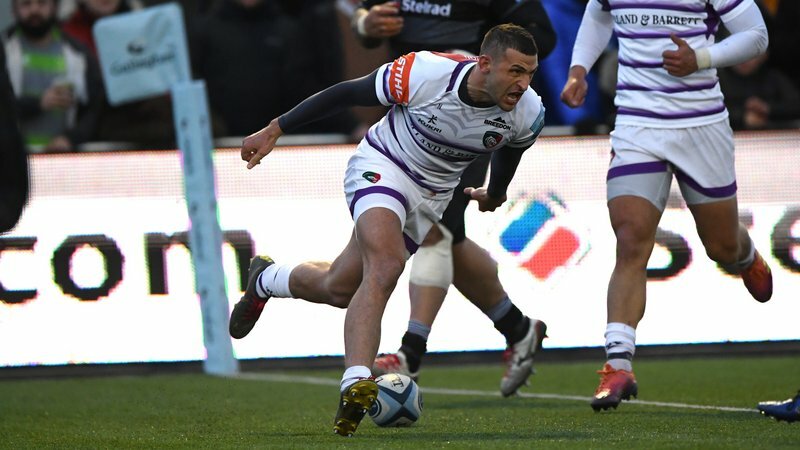 Wymondham and Crusaders have been invited back to take part the Prima Tiger Cup event here at Welford Road after Tigers home Gallagher Premiership fixture against Wasps on the weekend of March 2. Each year, the Prima Tiger Cup festivals attract more than 70 entries from teams across the UK and is the largest single-age-group event of its kind. This season’s other festival venues are at Lutterworth RFC (October 7), Tamworth RFC (October 21) and Mellish RFC (October 28). Places in the Prima Tiger Cup are limited but if you would like to register your interest, book a place or have any questions about the event, please email [email protected] or visit the link below.